MaD Miracles is the collaborative efforts between author, coach and speaker, Jaaz Jones and her daughter Genia Jones-Hale, instructional designer and learning development strategist. The mother/daughter duo began hosting events and gatherings around Jaaz's book, “In my Mother’s Voice.” Those gatherings lead to powerful communication exchanges between women and girls willing to share their experiences, challenges, dreams, and accomplishments.  Join the MaD Miracles Community to connect with other powerful women that will inspire you to grow, transform, and learn! Our Feelings Matter, Our thinking makes the difference. We provide the tools and resources to transform lives and relationships by facilitating dynamic encounters teaching communication skills and critical thinking strategies that empower you to make MaD Miracles. Begin Your Transformation with Mad Miracles. With the energy empowerment formula, we provide you with the guidance so that you can identify your clear intention and create a strategic plan to develop laser focused attention. Having laser focused attention will guide you through attaining the results to enhance your relationships, increase your abundance and multiply your joy. Sign up with your email address to receive your FREE MaD Gift!